There has been recent discussion in the news about the possibility of St. Albert and Edmonton merging their transit systems to create better transportation options between our cities. In light of this, wouldn't it be interesting to take a look at the man who created an interurban railway line between St. Albert and Edmonton more than 100 years ago? 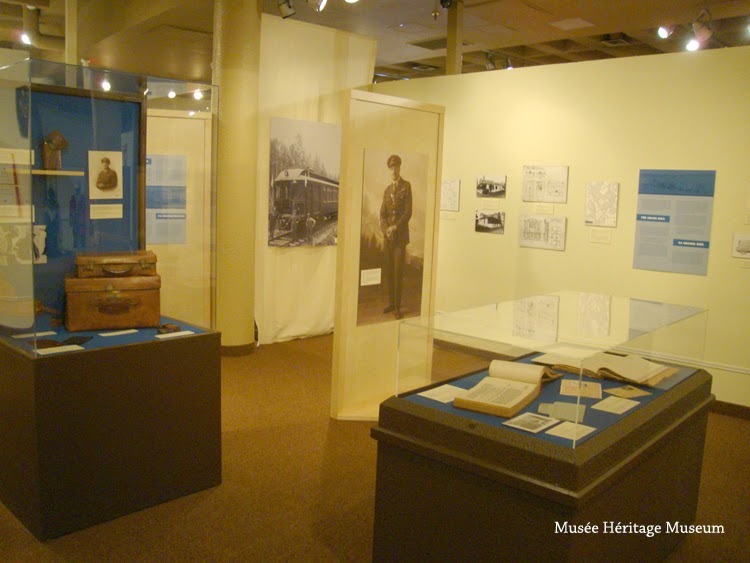 Well, now you can at the Musée Héritage Museum, which is proud to present our new exhibit, Brigadier-General Raymond Brutinel and the Motor Machine Gun Brigade. Raymond Brutinel came to Alberta from France in 1905. Once in Alberta, he would go on to make many important contributions to the Province and Canada. In addition to developing the Interurban Railway between St. Albert and Edmonton in 1913, he also served as editor of Alberta's first francophone newspaper, Le Courrier de l'Ouest, surveyed routes for the Grand Trunk Railway, and played a significant role in the development of the Coal Branch. Brutinel's most memorable contribution, however, would come during World War I when he served in the Canadian Army and created the Motor Machine Gun Brigade. This Brigade was a new tactical force in modern warfare and would go on to play a vital role in many significant battles during WWI. Brutinel continued the fight during World War II when he aided the French resistance. 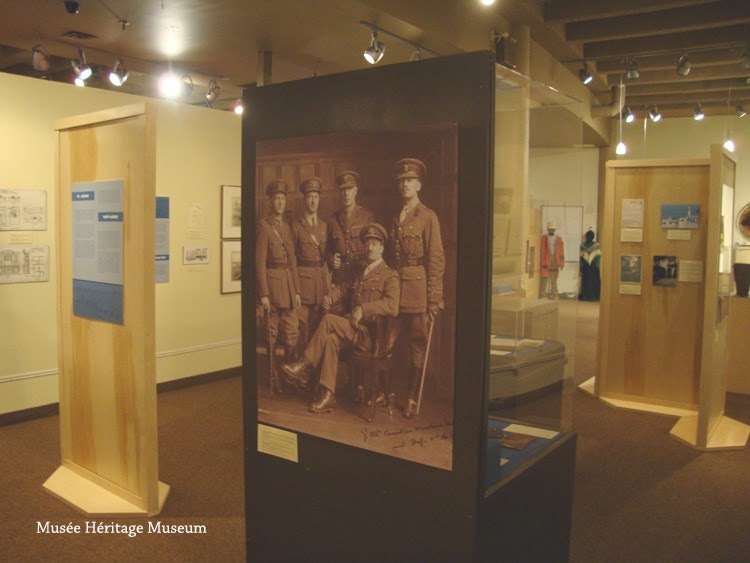 In addition to the current exhibit, the museum has also published Brutinel's biography, Brutinel: The Extraordinary Story of a French citizen Brigadier-General in the Canadian Army. Available in both English and French, the book takes a closer look into Brutinel's life and includes transcripts of CBC interviews with Brutinel. For more details about the book, please visit http://museeheritage.ca/shop-publications/books/. The exhibit is open to the public from September 9, 2014 until November 16, 2014. Please join us for the official opening reception at the Musée Héritage Museum in St. Albert Place on September 18 at 7pm. We hope to see you there!